How do I prepare photos for scanning? 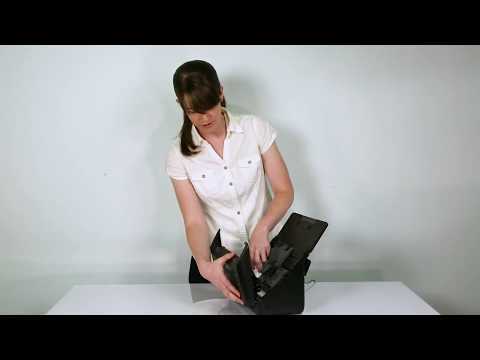 How do I save a scanned image with Epson ScanSmart? The images I scan look elongated or distorted. What should I do? I get an error when I use the Share feature in Epson FastFoto. What should I do? I see the message You cannot send the email. Confirm the settings. in macOS 10.14. What should I do? Streaks appear in my image after scanning. What should I do? How do I load photos in the input tray? My original jammed in my product. What should I do? The scanner doesn't work properly when I press the scan button. What should I do? 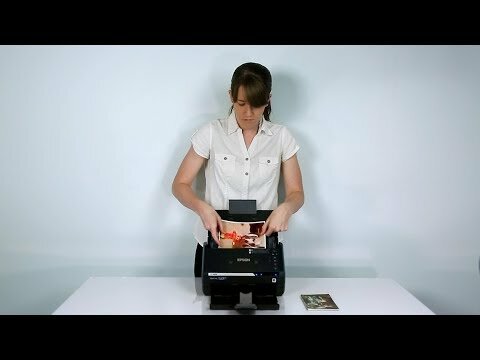 How do I print a scanned image or file with Epson ScanSmart? 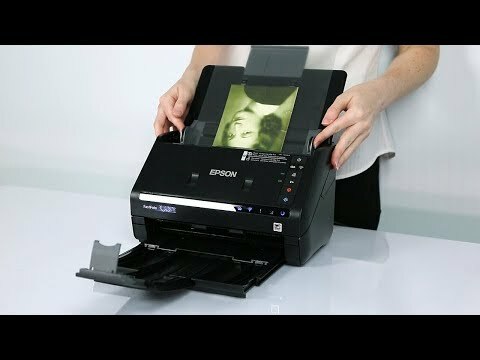 How do I attach a scanned image to an e-mail with Epson ScanSmart? 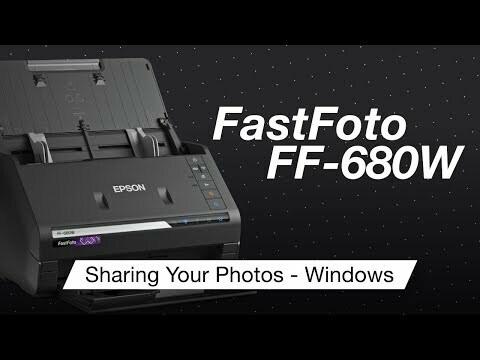 I can no longer upload photos to Facebook with the Epson FastFoto software. What should I do? The handwriting on the back of my photos does not scan with Epson FastFoto. What should I do? 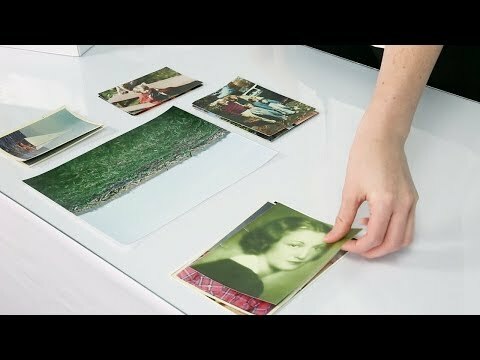 My photo does not improve after I scan with the Restore Faded Colors feature in Epson FastFoto. What should I do? How do I load a photo with a carrier sheet? Does the product support multiple devices connected to it at the sametime? Where can I get more information about my product? When do I need to use the carrier sheet to scan? The scanner does not turn on or turns off unexpectedly. What should I do? 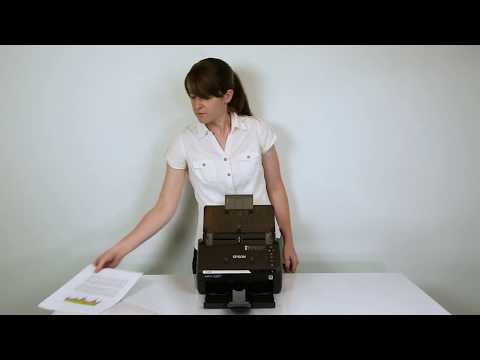 This document contains information about using Epson ScanSmart software.